50000 protesters, according to the organiser Civil Human Rights Front, took part in a rally , from the grass area of the Victoria Park to the headquarter of the Government , on the anniversary of the handover of Hong Kong to China on 1st July 2018. The Beijing and Hong Kong governments are trying to give increasing suppression to this annual event. Pro-Beijing Hong Kong newspaper Ta Kung Pao called for the rally to be outlawed in the editorial. 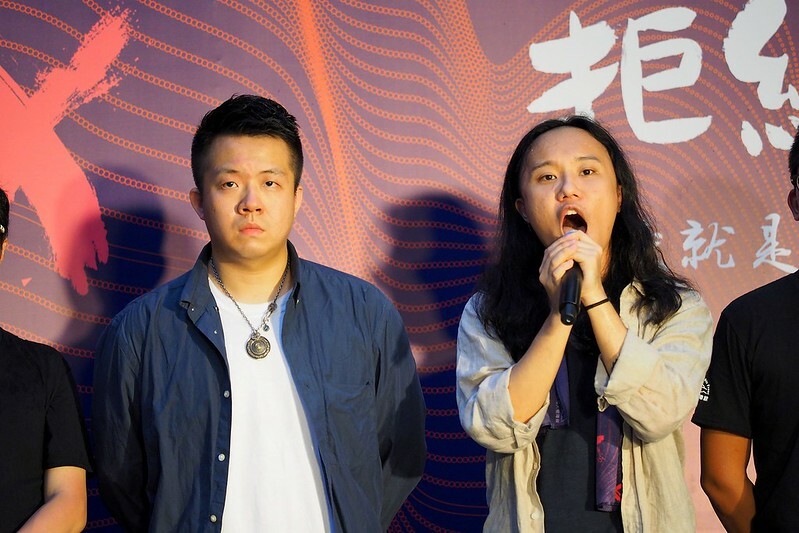 For the second year, the usual assembly point for the July 1 rally , football pitches of the Victoria Park , is being given to the proBeijing camp to organise events to celebrate the handover. Moreover , police rejected the Civil Human Rights Front’s request for people to join along the route, warning that they could be arrested for unlawful assembly for doing so. People requested for ending one party dictatorship and refusal of the deterioration of Hong Kong. Other also asked for release of Liu Xia, equal opportunity for minority group and LGBT, justise of land usage and development. Image published by etanliam on 2018-07-03 17:51:00 and used under Creative Commons license.